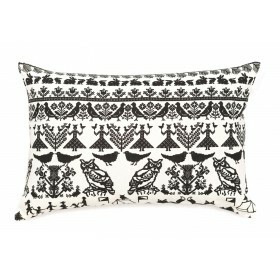 Saana Ja Olli is a Finnish textile design company, founded by a young couple of designers in 2008. 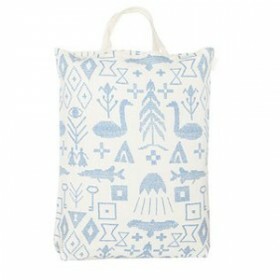 The fabric used is 100% made from natural hemp, produced locally in Southern Finland. The patterns used for the different creations bag, pillowcase, tablecloth or others are usually organic theme, plants or borrowed from traditional Finnish imagery and reinterpreted.